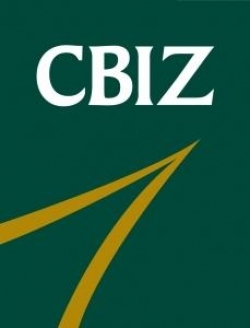 CBIZ MHM of Northeast Ohio works with clients in several industries. While our expertise has been focused on the construction and real estate industries, we also have the ability to apply our extensive business consulting services to clients in the health care, not-for-profit, manufacturing and distribution and private equity industries. Additionally, we specialize in services for high net worth individuals and mergers and acquisitions.